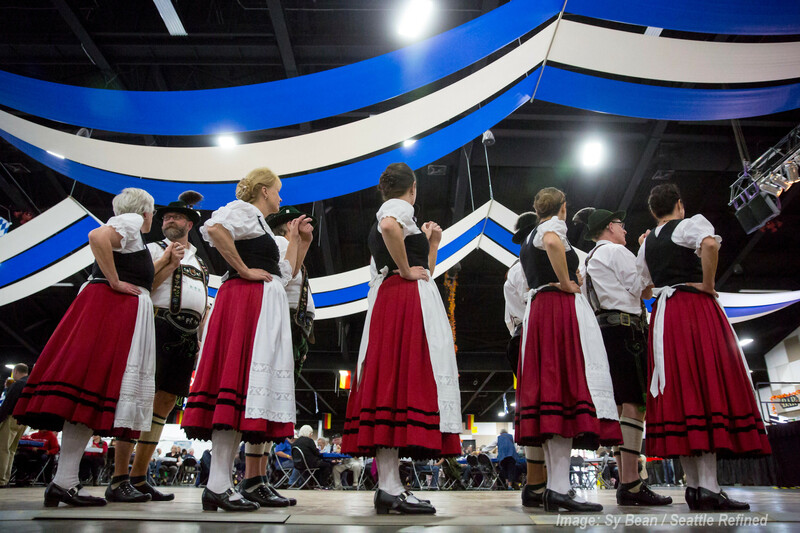 Enzian Schuhplattler is a registered 501(c)(3) organization dedicated to promoting Bavarian folk dancing, culture, and costumes. 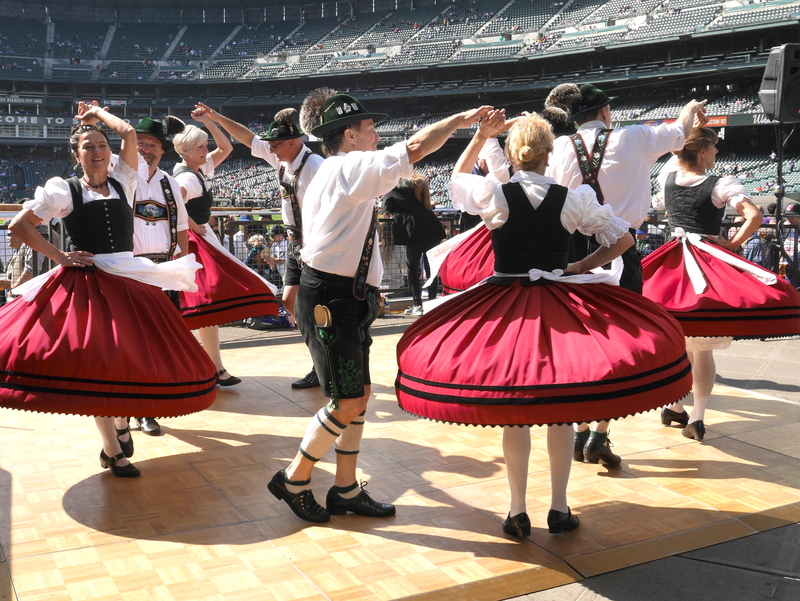 Enzian performs regional dances from Bavaria (Germany) and Tirol (Austria), including traditional Schuhplattler and folk dances. Let us entertain you! The club was founded in 1965 by German and Austrian immigrants in Seattle, Washington (USA). 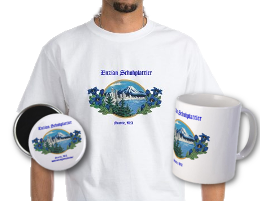 Enzian Schuhplattler is a member of the Gauverband Nordamerika, an international federation of Schuhplattler clubs dedicated to the preservation of Bavarian and Tirolean folk dancing, costumes, customs, culture, and fellowship. To learn more about how the group got started and Enzian Schuhplattler's past, go to our history page. Enzian Schuhplattler has performed at a variety of events around the Pacific Northwest, including the Northwest Folklife Festival; Leavenworth's Maifest, Autumn Leaf Festival, and Oktoberfest; the Oktoberfest Northwest at the Western Washington Fairgrounds in Puyallup; the World Expos in Spokane, Washington, and Vancouver, B.C., and a multitude of other regional events. If you are interested in having Enzian perform at your event, please understand that we must have a large, level, unobstructed, wood dance surface. More information about our requirements can be found on the Performance Considerations page. 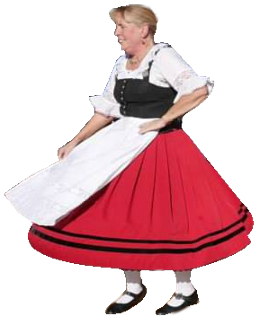 We have both adults and children dancing with us, and many in the group speak at least some German, although our practices are conducted primarily in English. 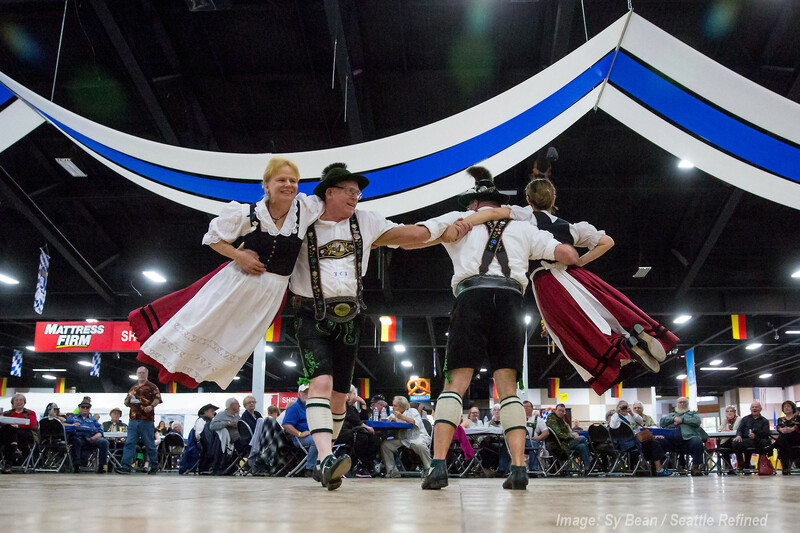 We practice at the German Haus and are members of the German Heritage Society. 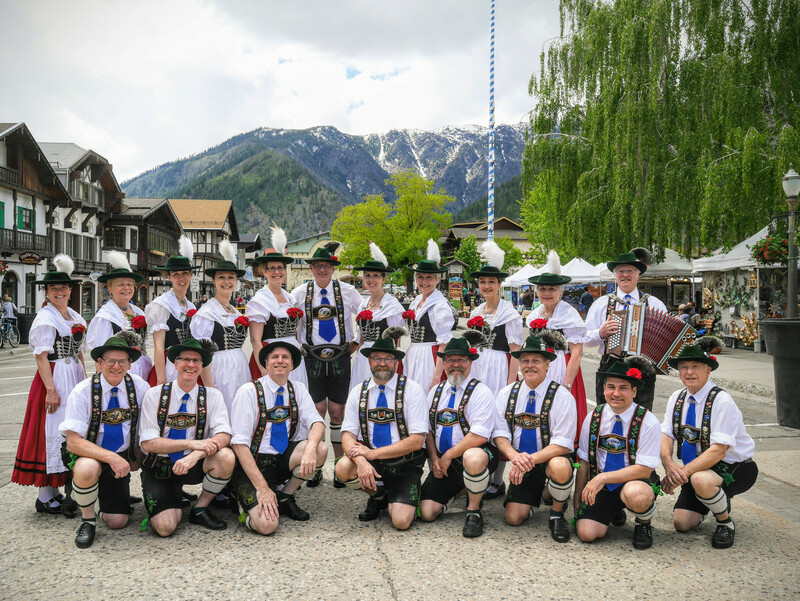 We acquire our costumes primarily through two vendors: Trachten Pöllmann in Germany and Ernst Licht in Pennsylvania, U.S.A.
For help on German-to-English translations (or English to German! ), try this translation dictionary, called Leo and sponsored by the Technischen Universität München. Want to know what the current exchange rate is for euros? Check out The Universal Currency Converter Services. This store offers Enzian members, families, and fans memorabilia that is not only beautiful, but that also helps support the activities of the club. For answers to these and other common questions, click the button.